Ocean Infinity, the next generation seabed survey and ocean exploration company, is pleased to announce it will be working with the Government of South Korea in the search for the wreckage of the ship Stellar Daisy, which was lost on 31 March 2017. The vessel was lost in the South Atlantic Ocean approximately 2500 nautical miles due east of Uruguay with 24 people on board, whilst transporting iron ore from Brazil to China. Operations are expected to commence in January 2019. 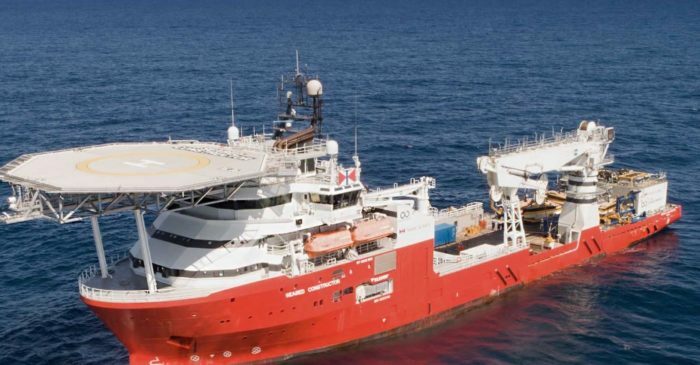 Ocean Infinity will use its’ proven approach of deploying a fleet of Autonomous Underwater Vehicles (AUVs) simultaneously to search for Stellar Daisy. Upon locating the wreck there will be an extensive survey carried out using the latest 3D imaging technology.